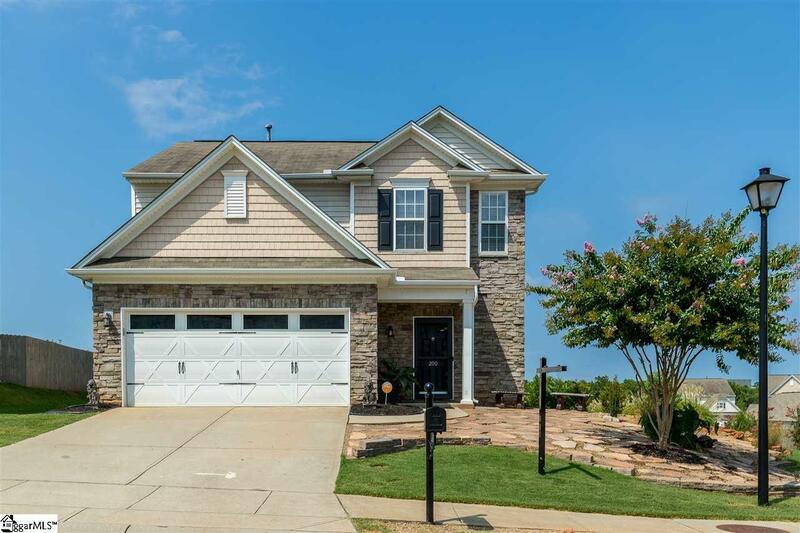 Welcome to this wonderful home in the lovely subdivision of Bryson Meadows. 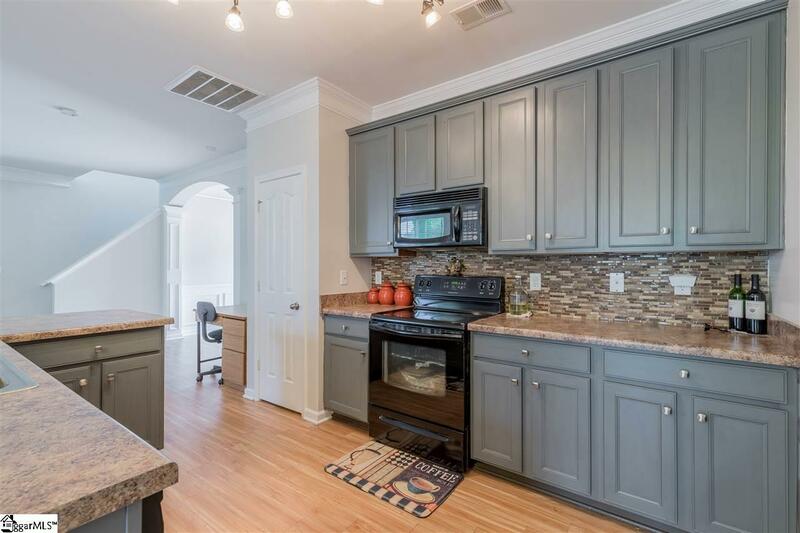 This home is perfect for a young family! As you enter, you will find an open floor plan with a gas log fireplace for those cold winter evenings. Fabulous kitchen with a large island open to the dining area that will be great for entertaining. Upstairs you will find the master bedroom and 2 additional bedrooms and full bath. The master has a garden tub and separate shower. It also features a walk in closet. The laundry is on the second floor and also a loft area which would make a great office or play area. The back yard is flourished with tropical plants and entertaining areas. 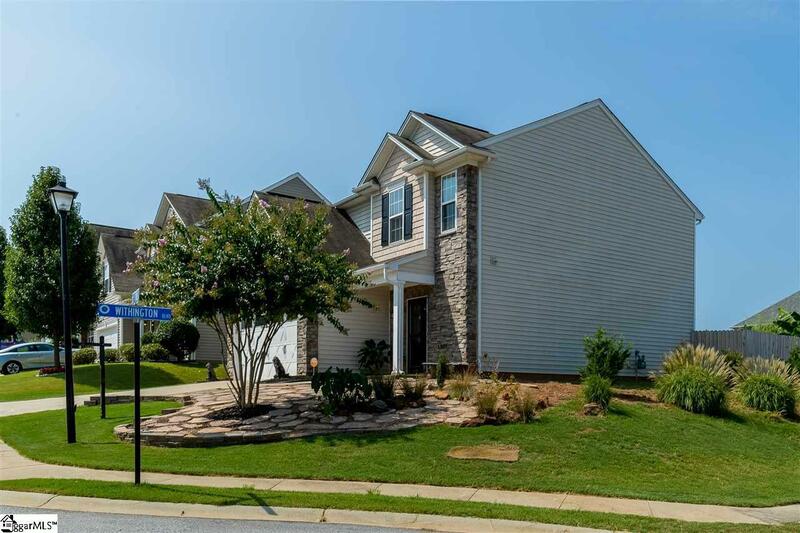 Bryson Meadows Subdivision also offers sidewalks and a great pool for the summer. Don't miss out on this fabulous home. It won't be on the market long!